Sep. 17, 2017 10:00 p.m.
Nanaimo’s MP is supporting Jagmeet Singh in his bid to become the next leader of the New Democratic Party. Sheila Malcolmson, NDP MP for Nanaimo-Ladysmith, announced Sunday that she is endorsing the Ontario Member of Provincial Parliament as the next federal party leader as voting is now underway. Singh tweeted out Sunday that it’s an honour to have Malcolmson’s endorsement. “Sheila is a team-builder, an expert on green energy and a powerful force for change as our party’s critic for status of women,” Singh said. 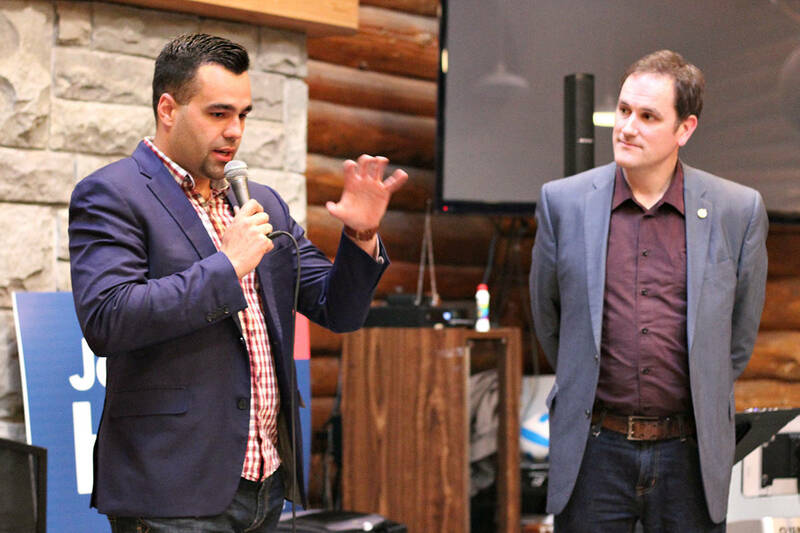 He and the other three leadership candidates – Guy Caron, Niki Ashton and Charlie Angus – made speeches at a showcase event Sunday in Hamilton. The first round of ranked-ballot voting will be announced Oct. 1 and the next NDP leader could be known at that time.